Perfect chill out town ... Hostel is quite new and hosts were great.....helped with booking buses and future accomodation which was a great help. Free Pick UP from the terminal !! The best farm city very close to Buenos Aires (113km or 70 miles) where you can find a confortable and quiet small town. Walking or maybe in a bike, you can see the real 'gaucho' a man typical of our country and also see the colonial style. 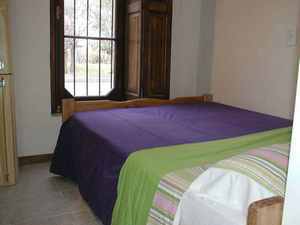 The hostel is facing the river Areco and two blocks from the main square, there are many activities like horse riding, regional dances, you can also visit museum and farms. We have greats rooms, all with private bath and lockers, living room multipurpose, kitcken fully equipped, besides you can enjoy our garden with grill. If you want to visit a different place, with beautiful scenery and with a lot of history, you have to come to San Antonio de Areco, wich celebrates the day of Argentina tradition. 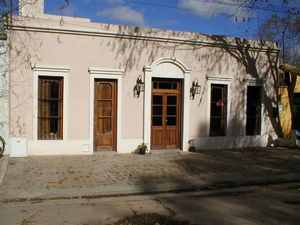 San Antonio de Areco is just 113km from Capital Federal, by National Route 8. Ticket sale at the Terminal of Retiro (stand 67 at 73 on the first floor) or you can by the ticket by phone at with your credit card VISA or MASTERCARD mastercard. comand pick up the tickets at the stand of Chevallier with your Passport o DNI. There are daily 17 frequencies to go and 15 to get back, so you have a bus every hour. Pullman General Belgrano Tel. ar (4 daily frequencies) Stand at the first floor 79 at 82. 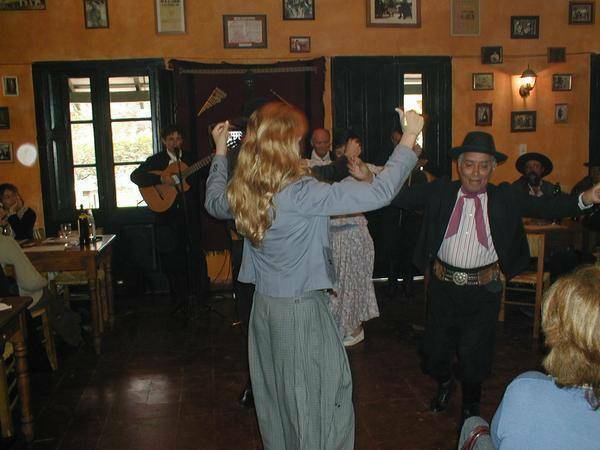 San Antonio de Areco offers many activities like horse riding, roasted meats, music concert, folk dance, tango, mountain bike or just walk through this historic city enchanted by time and by its people. 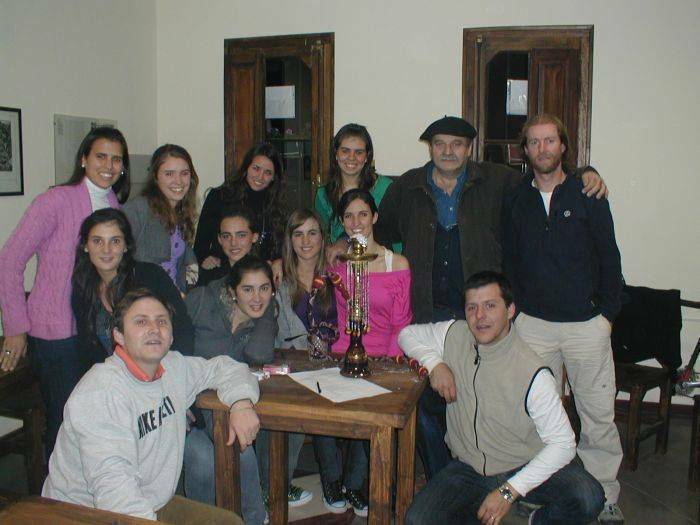 You can learn about our gaucho culture by visiting museums, pulperías (old bar for gauchos), craft workshops. 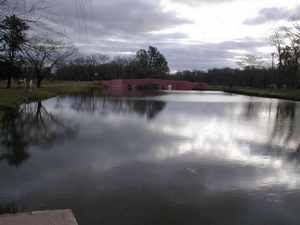 San Antonio de Areco is just 113km from Capital Federal, by National Route # 8.